The hunt for the perfect holiday gift is over. The universe’s greatest hunter returns in The Predator on Digital and Movies Anywhere November 27 and 4K Ultra HD, Blu-ray and DVD December 18. 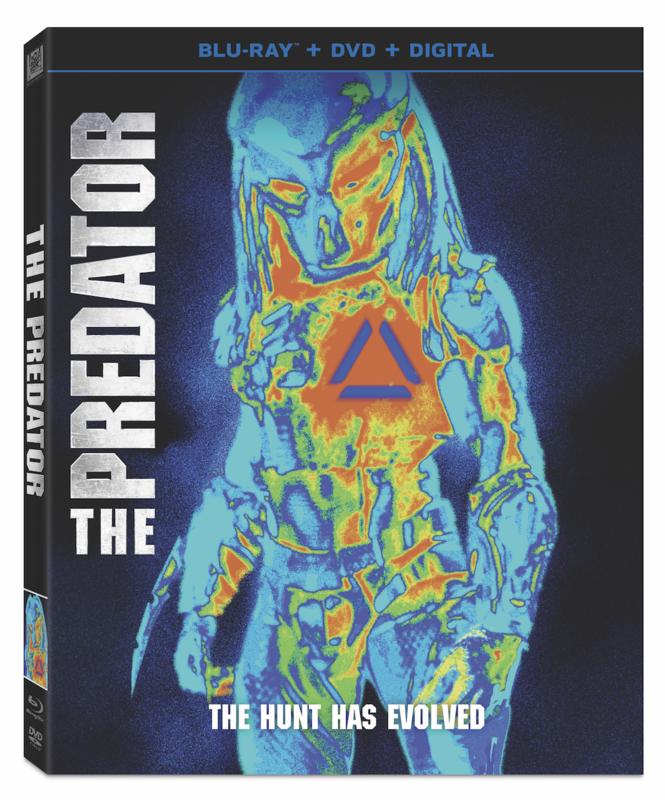 Fans can bring home a special edition Predator 4-Movie Collection, which includes Predator, Predator 2, Predators and The Predator on 4K Ultra HD and Blu-ray.